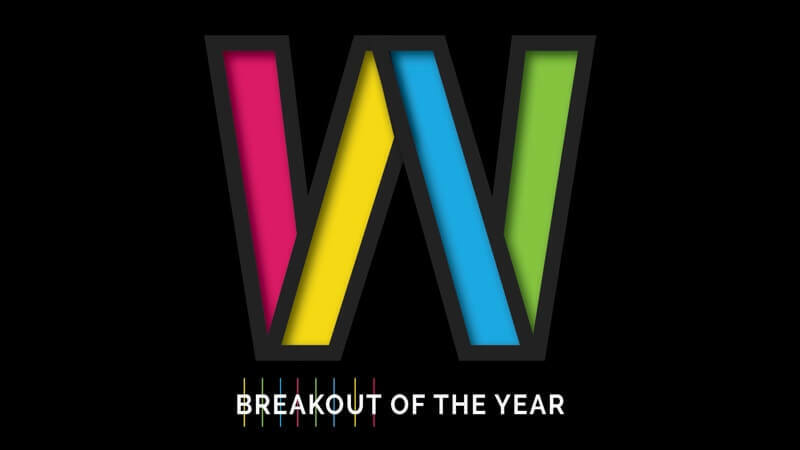 dorsaVi have been announced as a finalist in the 2018 Wareable Tech Awards in the category of Breakout of the Year. The awards honor the best wearable tech devices, collections, platforms, projects and startups of the year. The competition is run by wareable.com, one of the largest dedicated websites to wearable technology news and insights. In December 2016 the site was visited by more than 4.8 million readers globally. The winners will be announced in the coming weeks.